Access professional techniques and spend more time developing a “mountain sense” that will keep you alive in avalanche terrain. This program can be held at an Adrenalin Descents Expedition Camp where you will be fully immersed in the environment where avalanches occur. 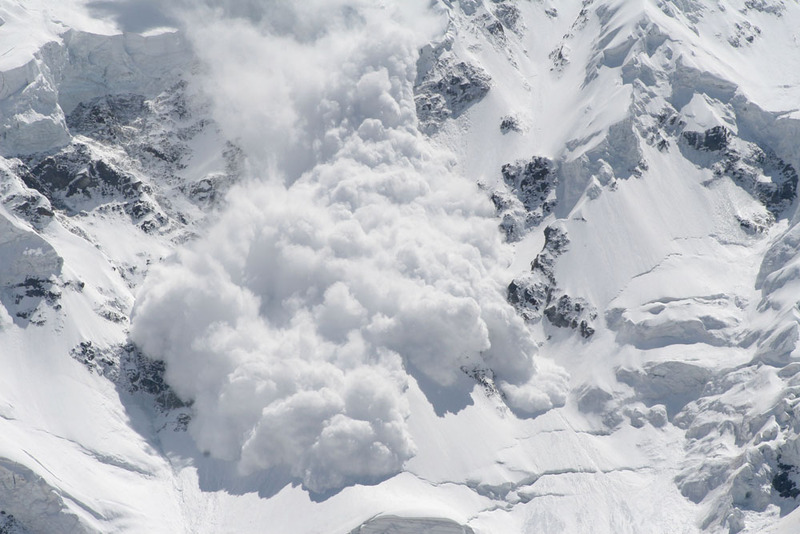 Avalanche is the greatest hazard facing the backcountry skier. 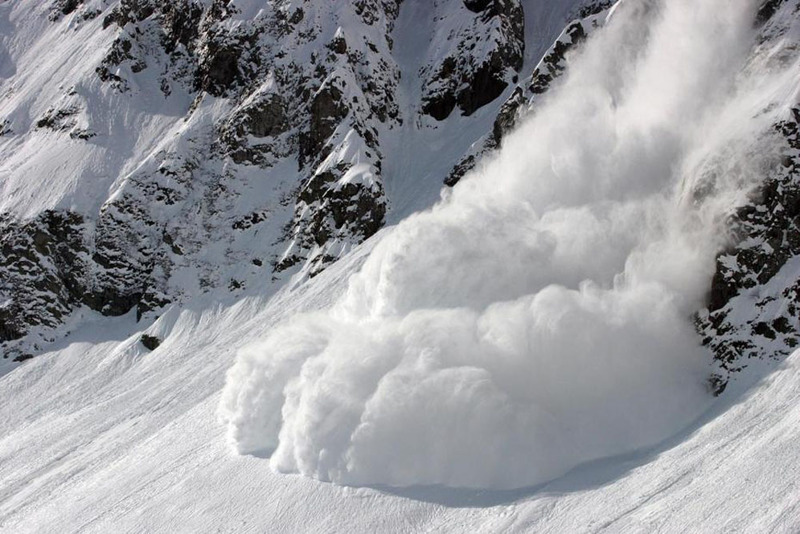 To fully enjoy backcountry skiing it’s crucial to be able to understand the phenomena, to recognize the terrain where avalanches occur and to be able to find routes that minimize risk. If you’re a serious back country skier or winter mountaineer wishing to build a solid knowledge base so as to safely expand your back country horizons then this is the course for you. It will be a valuable investment in your mountain safety! Spend 4 days with lead instructor, Scott Belton, learning as much as possible about avalanche phenomina. This program is held at the Adrenalin Descents Expedition Camp where you will be fully immersed in the environment where avalanches occur.